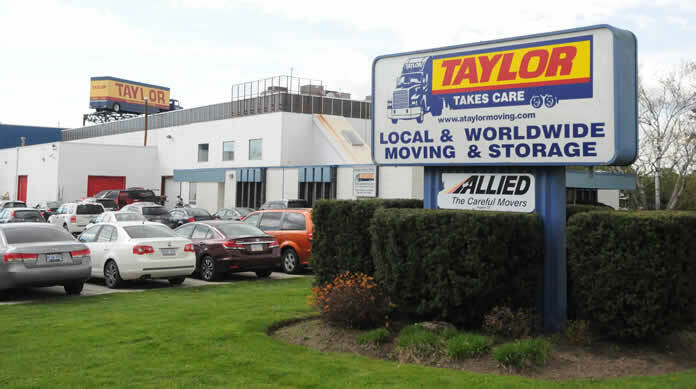 With experience dating back to 1959 Taylor Moving and Storage knows just how important it is to make your employees' relocation as smooth and easy as possible. Taylor has moved people and their belongings to all four corners of the world and (sometimes) back again. Your Taylor Account Manager will work hand in hand with your employee and human resources department to ensure complete satisfaction. Moving to another country is a big decision to make, that type of upheaval is hard enough on adults and even more difficult on the children. It is our goal to see your employee and their family moved into their new home and settling into their new country and surroundings quickly and comfortably. This will make the transition that much easier and will see your employee productively embracing their new posting and their family enjoying all that their new life has to offer. Whether you are moving one employee or many Taylor has the experience, the infrastructure, the contacts and the personnel to do the job right. Are you looking for a overseas moving partner in Central Ontario? Taylor International welcomes enquiries from international relocation companies. We have the experience, infrastructure, partnerships and personnel to do the job right. Click here to learn why choosing Taylor International is the right choice.